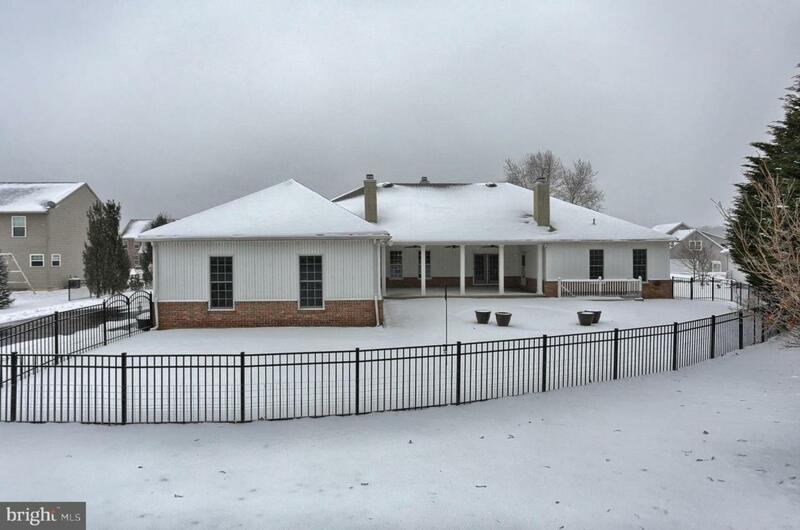 Amazing one-story custom-built ranch home (S&A built) in ~move in~ ready condition. Immaculate inside and out! 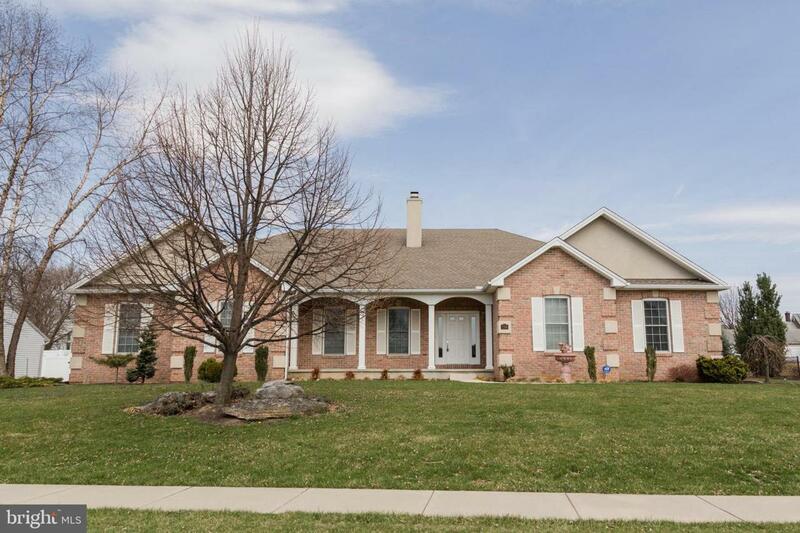 This Palmyra home sits on a .55 acre lot situated close to major highways and minutes to Hershey Med Center. 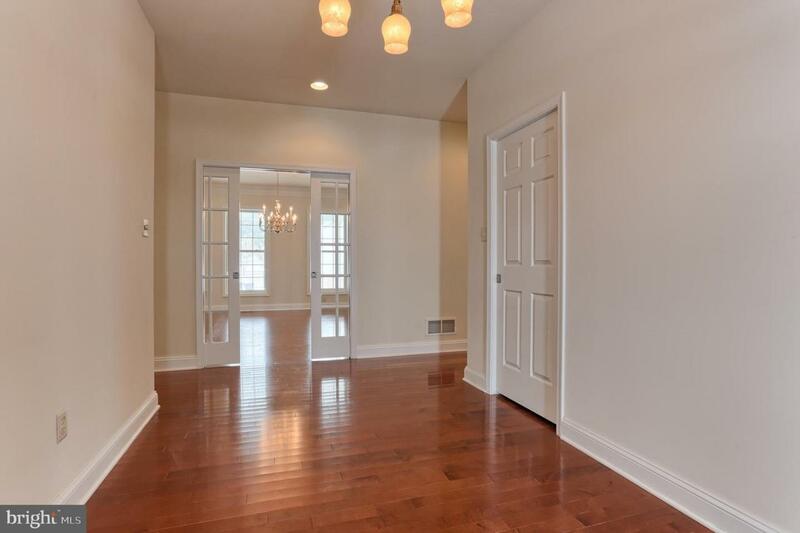 Great location~.Large and open with 9-foot ceilings. 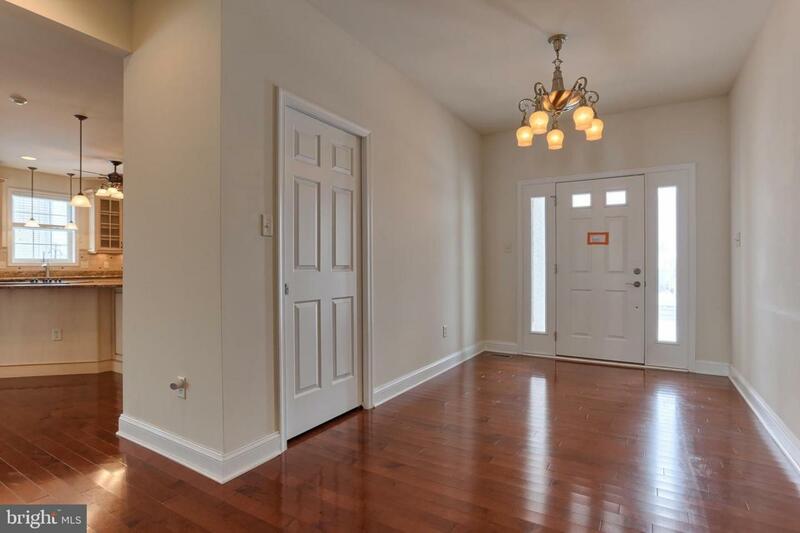 This home features Harwood floors, granite counter tops, crown molding, pocket doors and an attached three car garage. Just to mention a few of the amazing upgrades. Three gas fireplaces throughout the home make for warm and inviting areas. Enjoy the patio and private setting for enjoyment all through the day! The gourmet kitchen features granite counter tops and a granite island and a double oven. No detail has been forgotten in this exquisite home.